Does your small business need an IT department, but you don't have a budget for it? We can help. 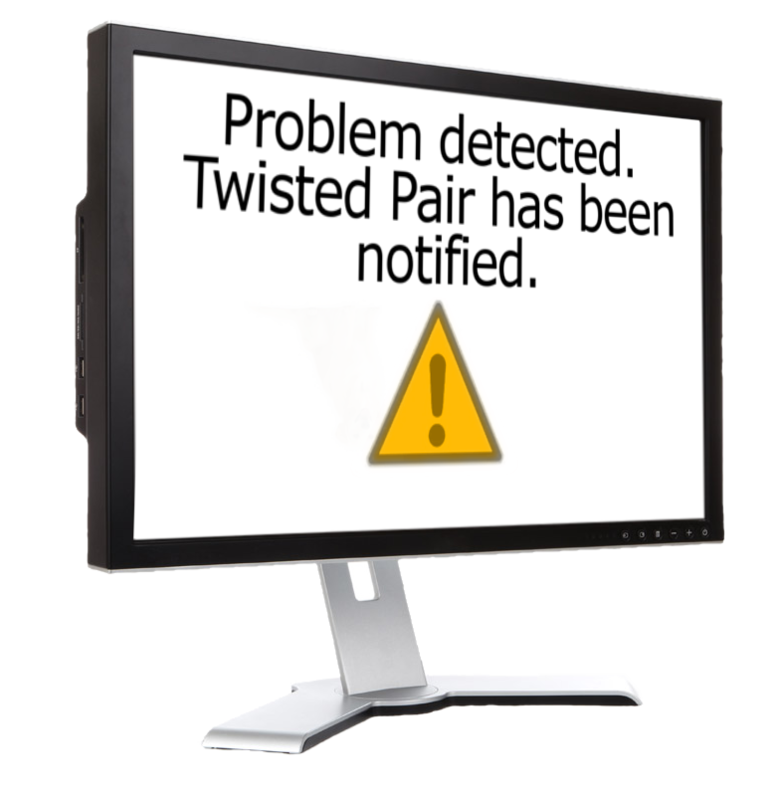 Twisted Pair can act as your small business Help Desk. We can help you with all sorts of computer and network problems, like... antivirus for your whole network, wireless devices, fixing cabling and network issues, Windows and Mac support. We can cover your whole network. Twisted Pair is a Managed IT and computer services provider in Springfield, MO. That means you can pay us to help or completely manage your small business computer network for you. Our professional computer and networking services can help you grow your small business. We manage your computer network for you. Our service packages are affordable, reliable, and identify problems before they occur. This typically saves a client over $2,000 a month versus them hiring a full time IT staff. Threats like cryptolocker are out there that can destroy your data and business. We offer managed antivirus solutions that can stop these threats and give you peace of mind. 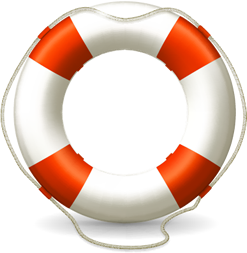 We also offer several types of backup solutions for disaster recovery. We offer consulting on getting the right products for your business. We order, configure, and install it for you and make sure it’s working with the rest of your network before we’re done. We choose scalable business products to give you breathing room so you don’t have to keep buying products all the time. Twisted pair offers professional IT and computer services for reliability and peace of mind. Our job is to serve businesses that can’t afford a full time IT staff, but still need that level of service. Is hiring a full time IT computer staff outside your budget? Twisted Pair offers managed services for your small business that can meet your budget. 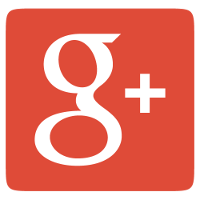 We typically work with clients that have 2 – 100 employees. With our IT managed services packages, you will be alerted on problems by phone call or e-mail before they cause major issues. 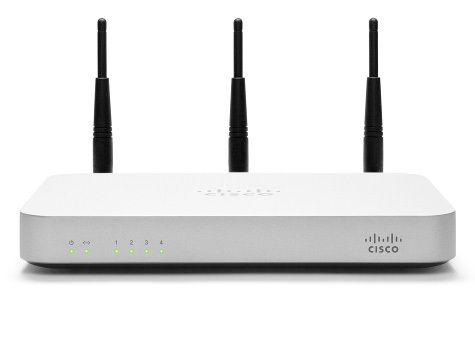 We offer professional and reliable networking products to keep your business running. Twisted pair offers professional computer annihilation services so that the problem, like, doesn’t exist anymore, son. Perhaps you don’t know what kind of security, IT, or networking services you need. We’re standing by for your phone call or e-mail to help you with your business IT.